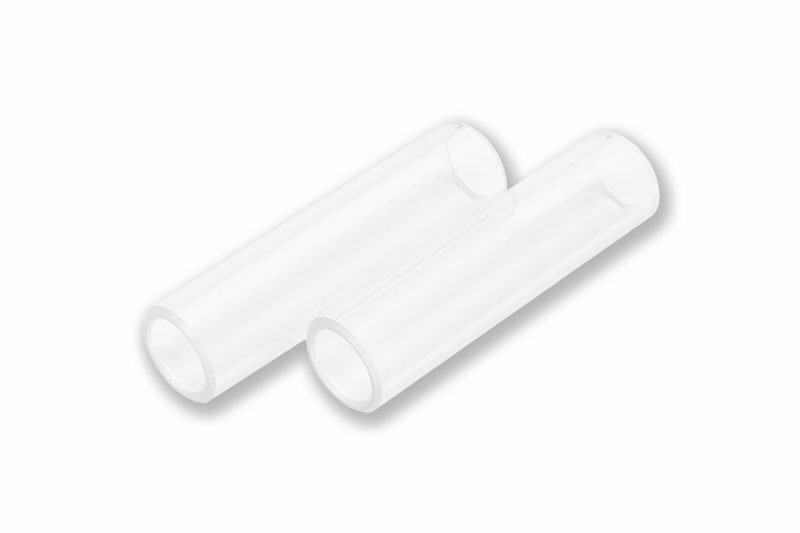 EK-HD Tube is a multiple VGA water blocks connectivity set consisting of a pair of pre-cut solid Acrylic tubes. In conjunction with EK-HD Adapter fittings this EK-HD Tube set can be used as an alternative solution for connecting multiple full-cover GPU water blocks (SLI/CrossFireX). 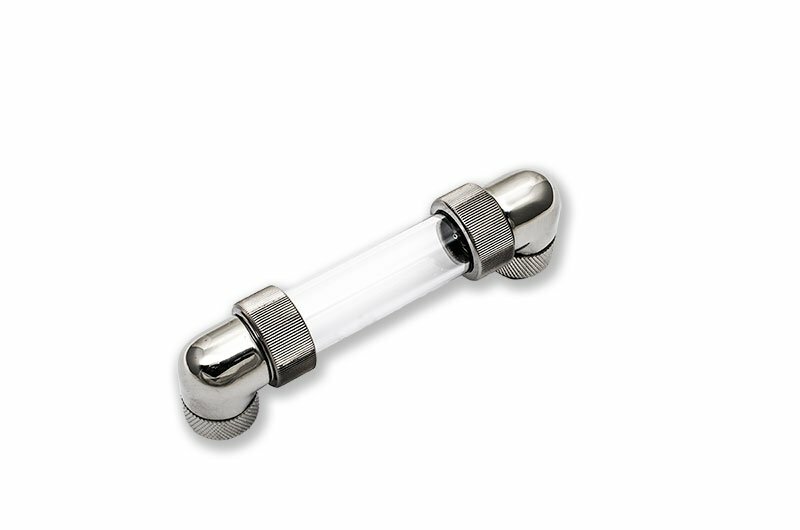 EK-HD Tube 4-Slot type is intended for use with PCI-Express slots 81.3mm (3.2″ apart). Technical data: – Inner diameter: 12 mm – Outer diameter: 116 mm – Length: 61.30 mm The package contains 2 pieces of tube only. Please purchase EK-HD Adapter fittings separately!